Gluten-Free Living > Tips > What’s a snack I can make that will help me get my veggies in? What’s a snack I can make that will help me get my veggies in? 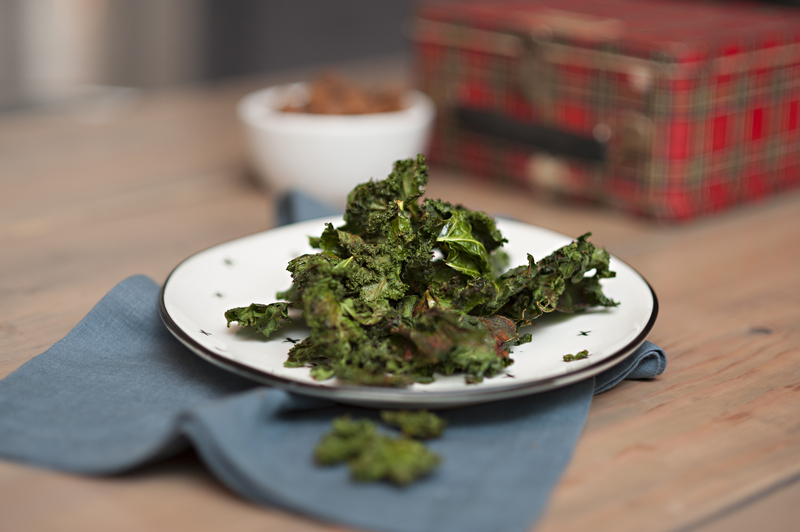 These on-the-go BBQ Kale Crisps are a great way to get your veggies in and only have a few ingredients, while still give you a nice crunch. Add your own twist with any favorite seasoning.